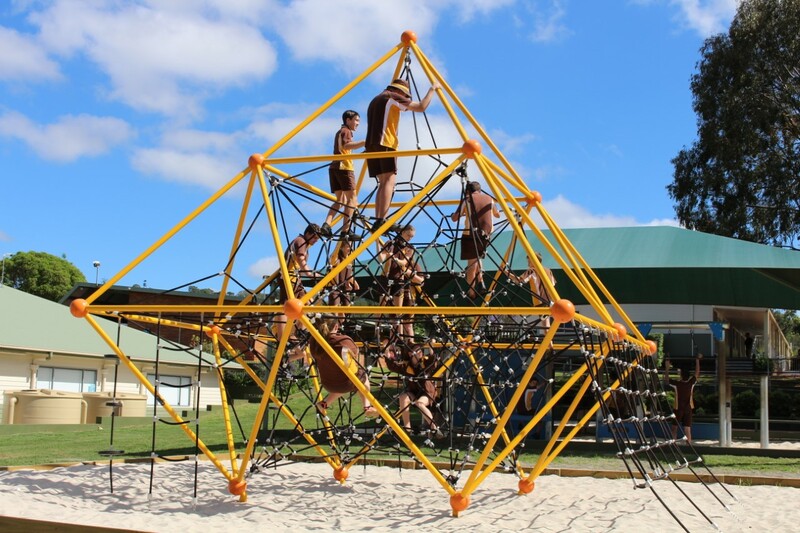 St John’s Junior Secondary program for Year 7 and 8 students commenced in 2014, with Year 9 added in 2015. Students in these upper year levels enjoy a dedicated Senior area of the school, including Manual Arts, Home Economics, Science and general class rooms. Technology is an integral part of the junior secondary learning process. As such, Year 7 and new students are provided with Chromebooks as part of their school fees. Year 7, 8 and 9 students follow a secondary timetable. They study core subjects as set by the National Curriculum with Christian Studies as an extra subject. 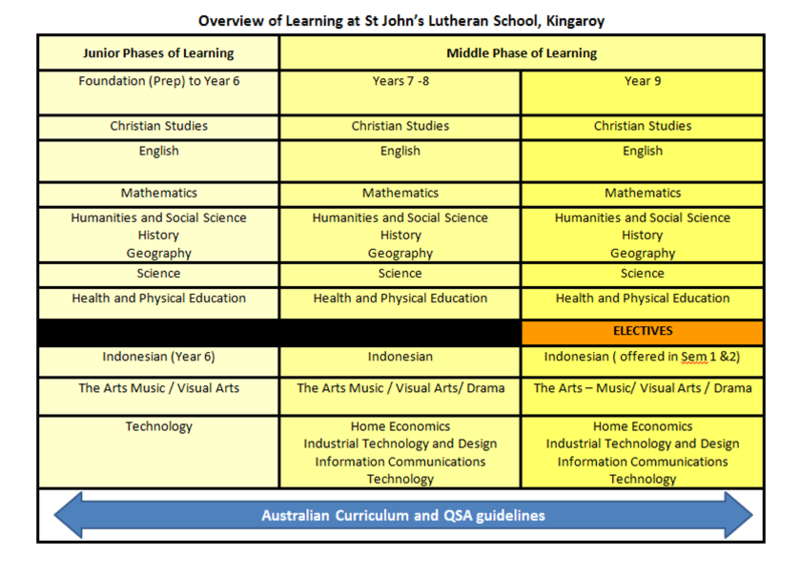 Our Year 9 students will also choose electives within the areas of Language, Arts and Technology. Individual Study Times is offered twice a week for students to work on assignments or homework under the supervision of secondary staff. Extra-curricular activities which are offered for the secondary students include participation in the Duke of Edinburgh program ( Bridge Award), Meals on Wheels volunteering, and Live it! Youth Group, as well as the usual sporting and cultural opportunities available throughout the rest of the school. Our secondary students can sign up for many other competitions against other students and schools including local Maths competitions, public speaking and debating. Students are given various opportunities to take on leadership roles within the school. The formal uniform for all secondary students is available from our Uniform Shop.